Interested to submit a guest post on the FlySpaces blog, SpacesAsia? Here’s what you need to know. 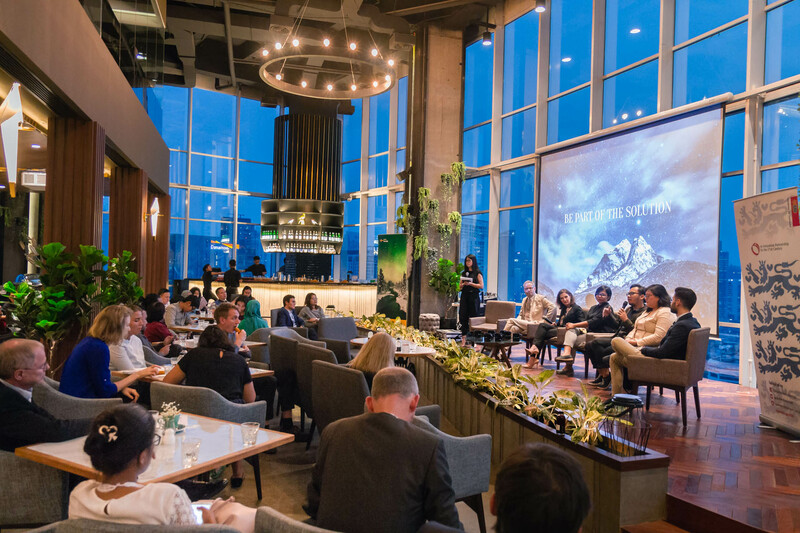 At FlySpaces we cover topics that range from listing out the best coworking spaces across the region to how to become more productive to guides on setting up a business in Jakarta. However, we don’t limit ourselves to just these topics. We are continuously striving to publish content that will be helpful to individuals and businesses in various stages of their professional lives. If you have excellent writing skills and have accumulated enough knowledge to make you an expert in your specific field and you’d like to share this with the world, then we’d love to help you out. 1 out of 5 people in the world are Chinese and if there's a holiday that holds more significance than Christmas or the New Year for the Chinese is - Chinese New Year or the Lunar New Year (surprise, surprise) that is happening on the 5th of February this year. Aside from China, the festive occasion is also widely celebrated in Chinese-majority countries like Hong Kong and Singapore and they take Chinese New Year celebration to a whole new level. Immerse yourself in the streets of Chinatown lined-up with bright red lanterns or to the sound of the vigorous drumming of the lion dance that you're guaranteed not to miss. It will also no doubt extend beyond the public space into your workplace as well so let's embrace it! Here are some things you can expect as well as some fun ideas to implement in the office. You may have heard the news, or you might not, but something big has happened to us recently that has been in the works for a while as we strive to provide all of you with the best platform out there. 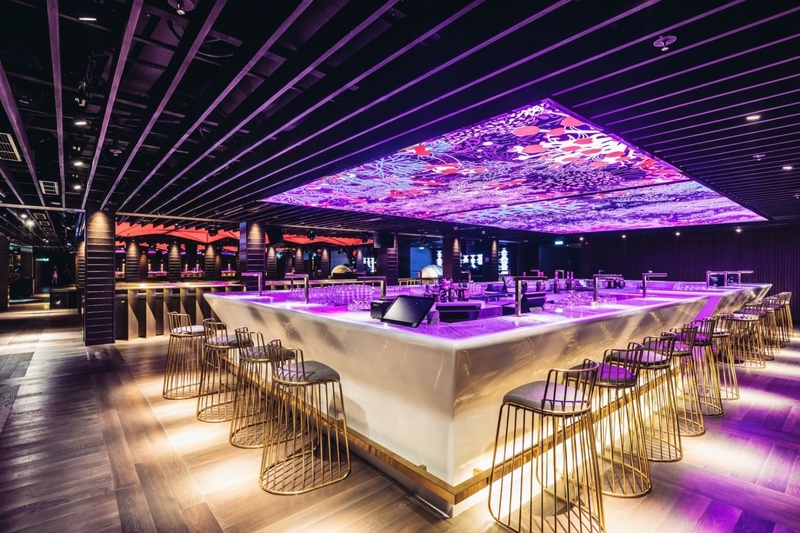 Last week we officially announced the acquisition of Quikspaces - our counterpart in Hong Kong - as part of our continued strategy to provide you with the best service possible. 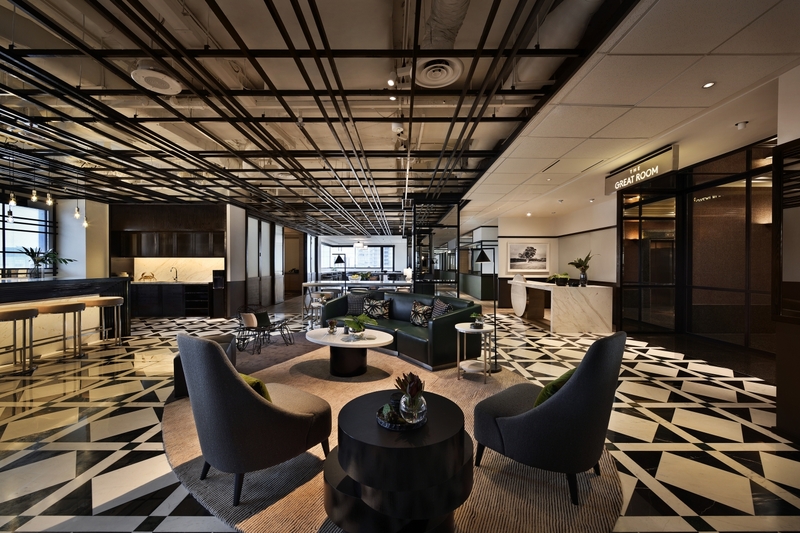 The growth of flexible workspaces in Singapore does not seem like it's slowing down anytime soon. 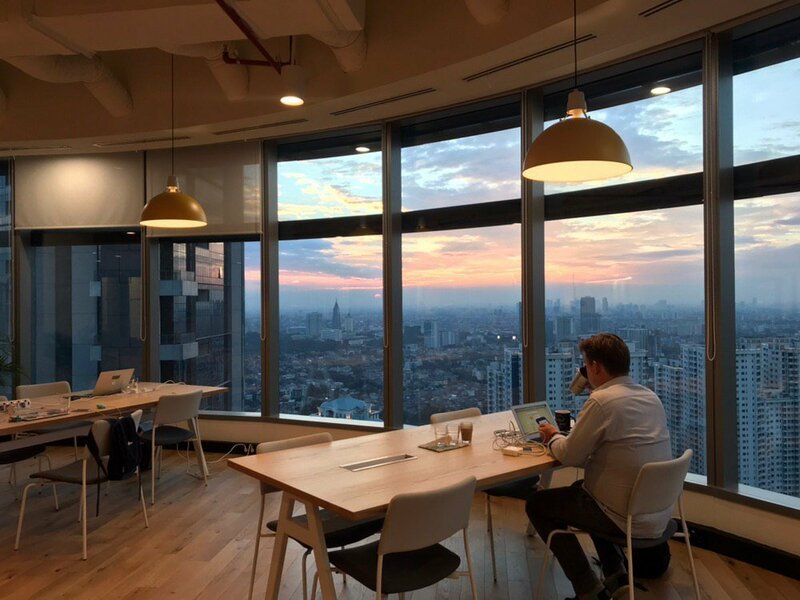 In fact, it's quite the opposite - survey shows that Singapore is one of the fastest growing country for flexible workspace in Asia Pacific (APAC) in 2018 - experiencing a 19% growth in the number of centres, indicating another great year for entrepreneurs and businesses looking to occupy a coworking space in Singapore. As the market gets increasingly saturated, great spaces can sometimes be overlooked, we want to make sure that doesn't happen. If you're an entrepreneur trying to market and sell your new product to get your startup off the ground; you are left with a few options. 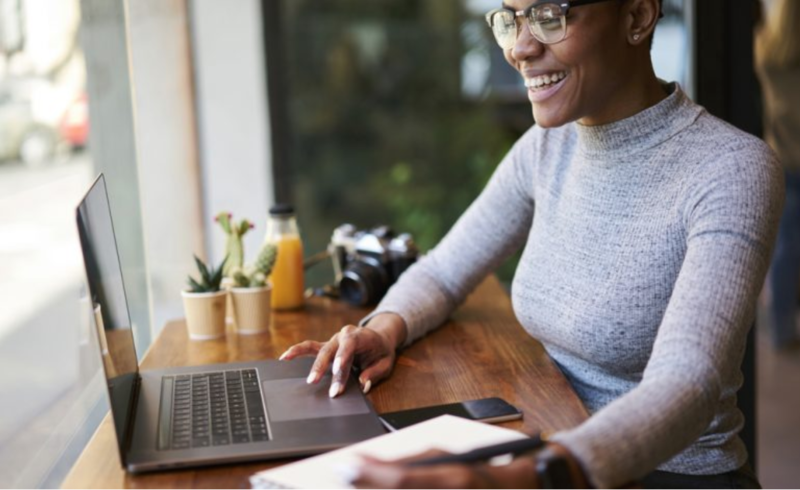 It's either you can work from home, you could have rented a small office or there's a third option, the coworking space! And we know which one you would have picked. 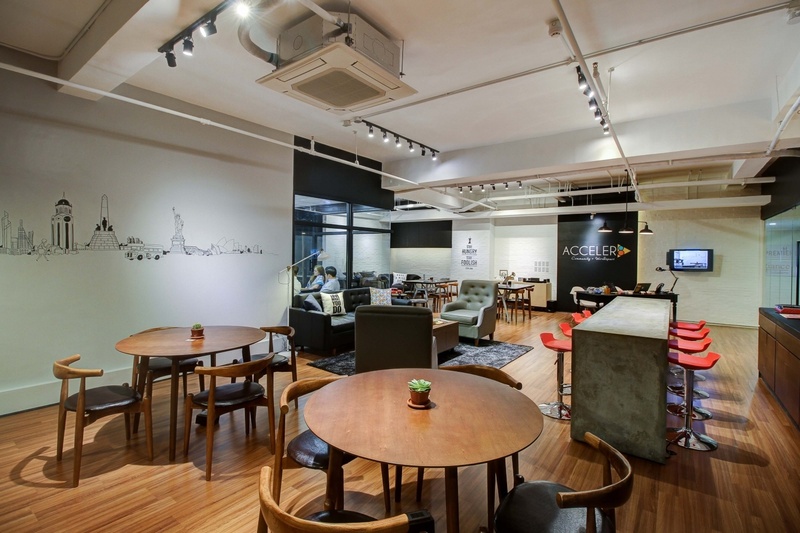 But what's appealing about coworking space? Well, imagine of yourself that you could grab a free coffee before work just after entering the door, you can easily bump into a marketing agency for your branding movement, meet a graphic designer through referral as well as the web developer, and the community will lend a helping hand whenever you need. Get your pumpkins and (fake) blood ready because it's the month of Halloween! Aside from Halloween, there is so much going on in October such as Oktoberfest in Munich and Thanksgiving in Canada but for most of you readers in Southeast Asia, fret not, there won't be a shortage of things to do this month because as usual, we've gathered a list of entertaining events for you to go to! Here we go!